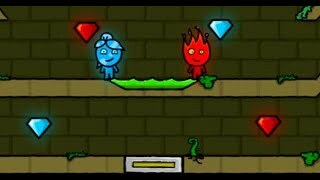 Click on the Play Button and 'Fireboy and Watergirl 5: Elements' will start after this message... Thanks for waiting! Enjoy this new adventure! Fireboy and Watergirl want to explore this cave looking for gems. 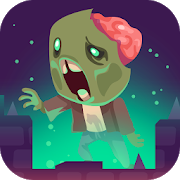 Solve puzzles controlling them both and avoid the deadly traps. Aim for a high score!